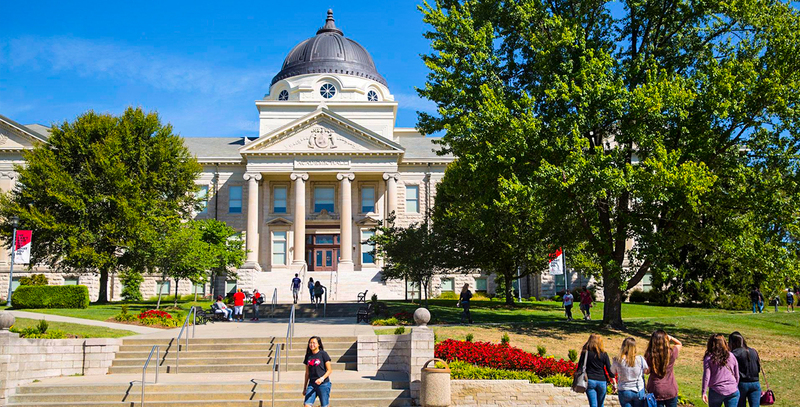 Southeast Missouri State University (SEMO), is a public, accredited university located in Cape Girardeau, Missouri, United States, near the banks of the Mississippi River. The institution offers over 200 areas of study, including undergraduate degrees as well as master’s degrees and a cooperative Ed.D program with the University of Missouri. Weather; our winters are mild, summers hot and beautiful spring and fall.